Celebrate the new year with a piece of bling. 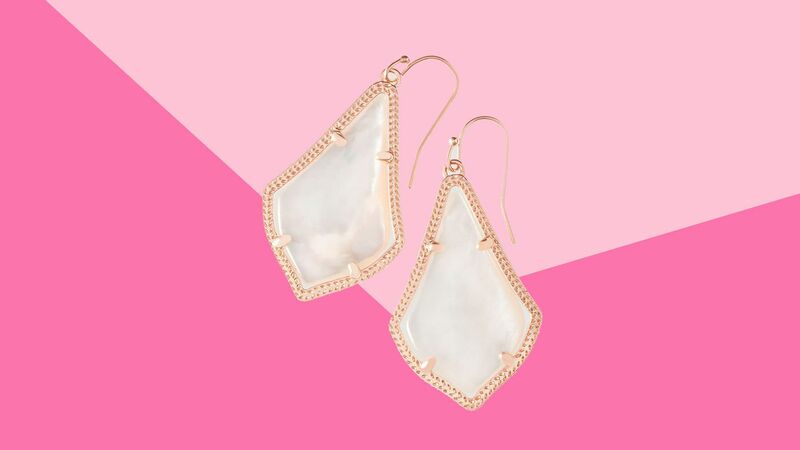 When you’re as obsessed with Kendra Scott jewelry as we are, you know the best time to buy from the designer is during a major sale—like the one going on right now. In case you’re in need of something extra sparkly to brighten up your winter, you can find major deals on Kendra Scott pieces during the brand’s current 60 percent off sale that's running through January 13. Use code SALE25 for an additional 25 percent off at check out. View all sale items here.